The socioeconomic importance of tobacco in Italy requires a continuous update of technical improvements to rationalize the cultural practices in order to obtain a product of higher quality, but respecting the environment. High quality depends on cultivation techniques, including chemical substances that could be toxic for smokers, or specific pedology and climatic requirements. 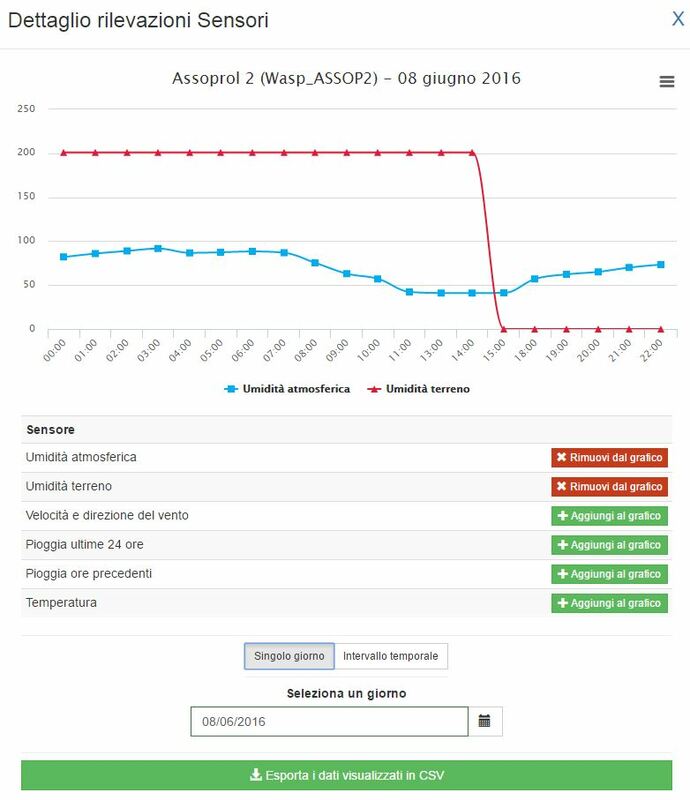 TeamDev, an Italian software company, has deployed Libelium’s Waspmote Plug & Sense! 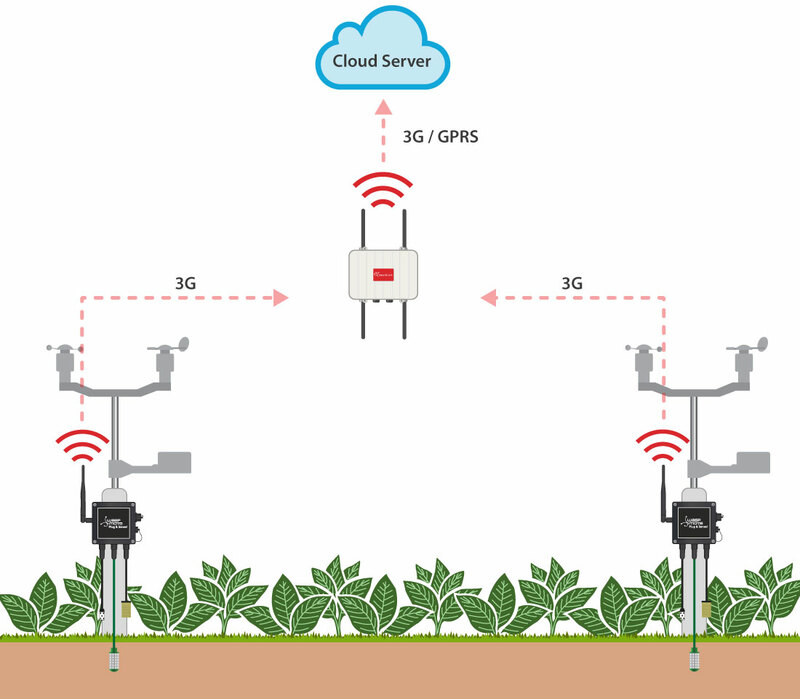 Sensor Platform to collect information localizing weather conditions to support farming management. TeamDev has worked with a farmer association on tobacco’s monitoring. New methodologies to monitor climatic conditions have been developed by Libelium and TeamDev in order to increase the quality of tobacco crops. Discovering the key for success to improve quantity and quality of tobacco crops could let producers to migrate this tropical farms to other Mediterranean areas. Sensors from Libelium Plug & Sense! Smart Agriculture provide accurate information about important parameters such as ambient temperature and humidity with the Digital & Humidity probe; millimeters of rainfall, wind direction and speed with the Weather Station WS-300 probe; atmospheric pressure with the Air Pressure probe; soil moisture with the Soil Moisture probe and leaf wetness with the Leaf Wetness probe. These parameters are essential to evaluate climate peculiarity in each area and to control growth environment. Each node has a solar panel that ensures autonomy by day and night. Monitoring tobacco crops is a perfect example of adopting new technologies in farming. Among the climatic factors that can affect the crop quality and quantity, there are others that have particular importance such as air and soil temperature, availability of water in soil, relative humidity of air and duration and intensity of lighting. For this reason, is important to monitor those parameters in various stages of the entire growth chain of crops. The project has been deployed in some tobacco’s plots located in different geographical regions of Italy (Veneto, Umbria e Campania). A sensor of each type that has been mentioned above has been installed in the different plots. Information provided by them is used to support decisions about agricultural operations like sowing or harvest time, timing for treatments and predictive models to spread pests. Some of these parameters can guide cultivation techniques, essential to improve tobacco’s quality in accordance with European standards. This deployment is framed in AGRICOLUS, an European project about precision farming and use of ITC in agricultural management, developed by TeamDev. For that, all data converge in a software for mananaging tobacco’s crops which is part of AGRICOLUS suite. In this case, Libelium Waspmote Plug & Sense! Sensor Platforms are connected through 3G with Meshlium and this one to a cloud service of ArcGIS Online. This is an ESRI geographic platform which collects all data and defines geolocation in maps. 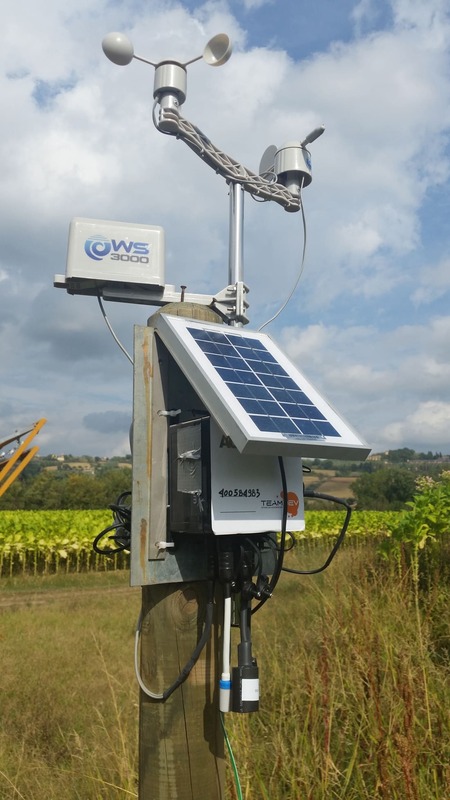 Data from each Waspmote is sent hourly and is available to monitor crops remotely almost in real time by a computer or a mobile device. The system shows for each parameter value, the maximum and the minimum. 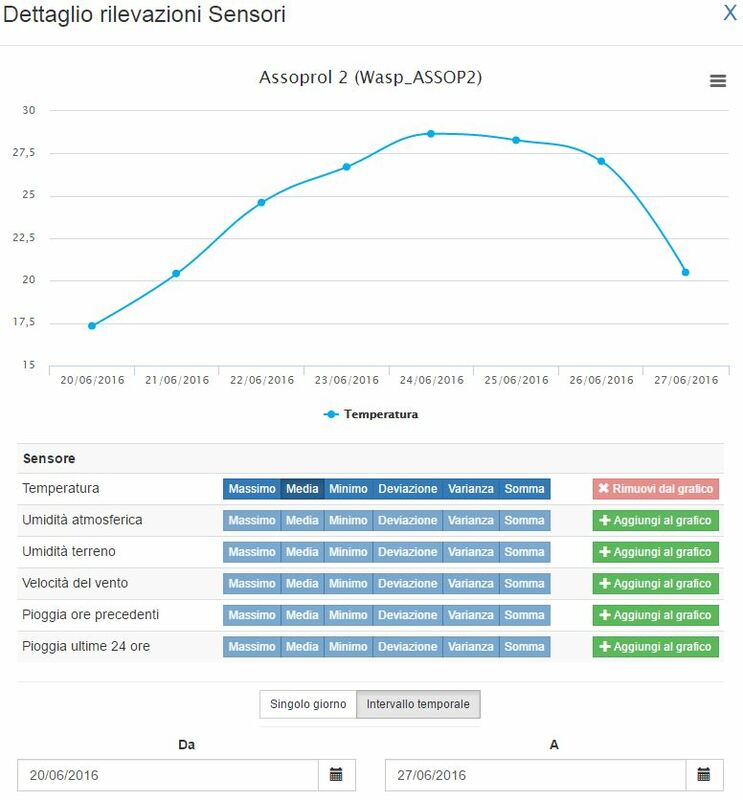 TeamDev has developed specific software to integrate this data in a web interface for manage farming that can be considered a Decision Support System to build predictive models so the farmer only has to intermediate when is absolutely necessary and in the right time. The aim of this advances is ease and improve every agricultural operations in order to improve crops quality. The code development to integrate sensors with Teamdev data visualization platform lasted about four months, including testing phase and geodatabase construction. After that, the installation of each station required two hours approximately. Once the first node was installed, as the code was already developed, adding new sensors to the platform was easier so each one could be ready in less than one hour. The accurate analysis of these parameters alows to implement a diversified management based on the characteristics of each area, with a saving in terms of the products used, environmental impacts, make possible to implement a timely response to pathogen attack, save money, increase production and optimize managing.